Techniques can vary according to industry, product characteristics, and so on. 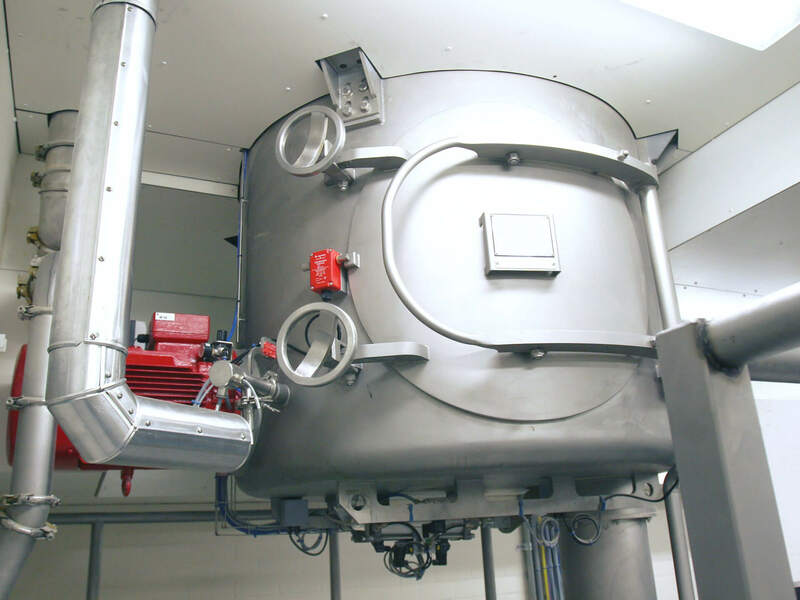 Our engineers are trained and experienced to fulfill any of your requirements. Your product expertise combined with our know-how in technology guarantees the leanest and most efficient product handling during every stage of the production process. Quality control is becoming more and more crucial for the production facilities. 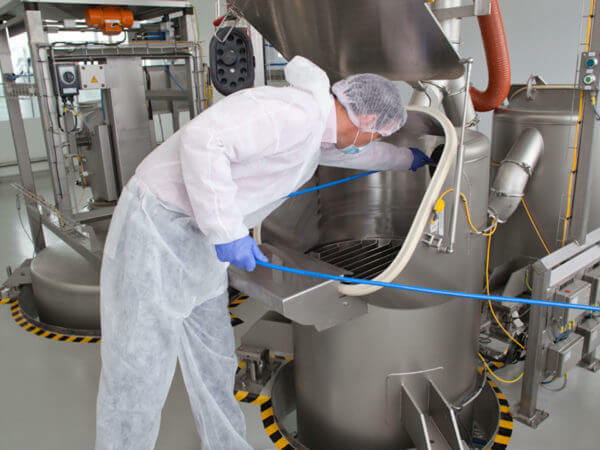 Techniques include sieving, magnet traps, metal detection, etc., along with validation by sampling the inbound and outbound products. 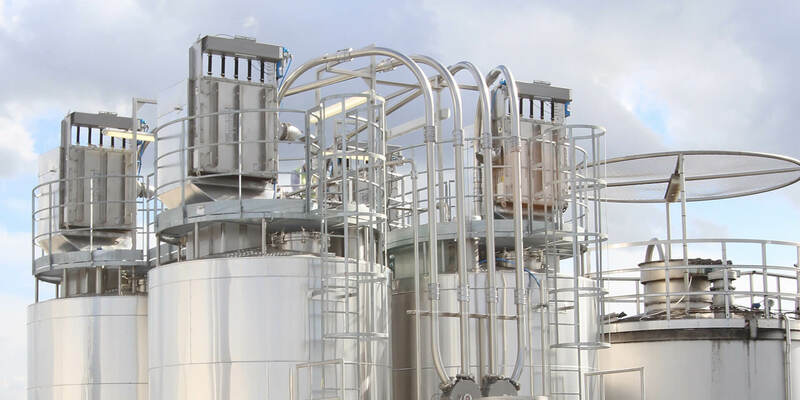 Product loss is reduced by optimizing the way of storage (silos, containers, tanks etc. ), avoiding product degradation during storage by controlling the atmospheric conditions around the product (drying, heating, cooling etc.) and defining the optimal extraction system. 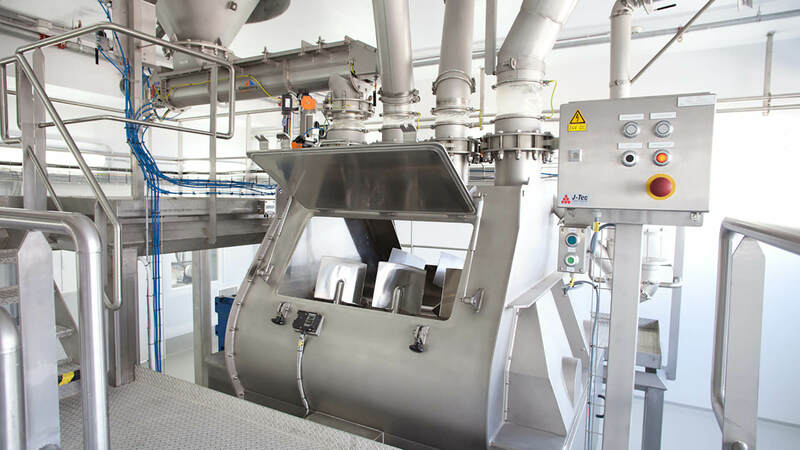 Developing devices for filling bags, (F)IBC, octabins, bulk trucks, and so on, with a high capacity and minimum of dust or waste creation requires proven technologies and a lot of experience. The conceptual and detailed design of reception, storage and conditioning varies according to industry, products, capacity, and so on. 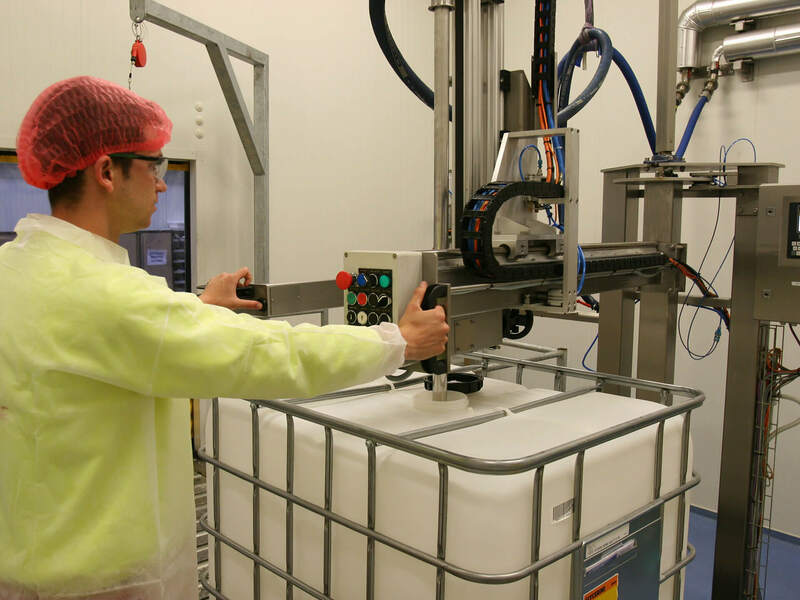 Our engineers are experienced in the requirements for each industry and product, so we guarantee lean but efficient reception, storage and conditioning of the controlled and sampled products. A production process is made up of different steps, most of which are physically separate from each other. 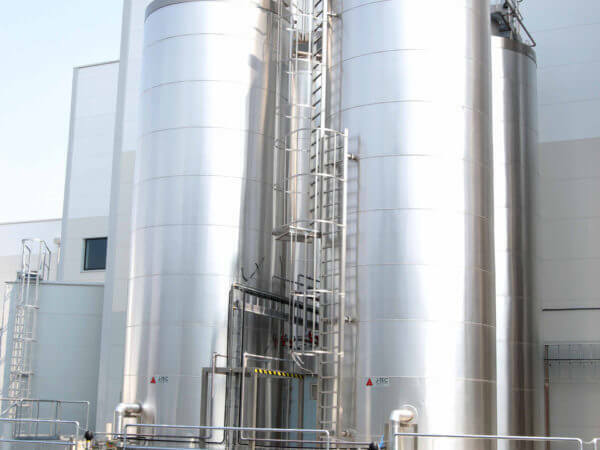 The intermediate products have to be transferred with minimum degradation. 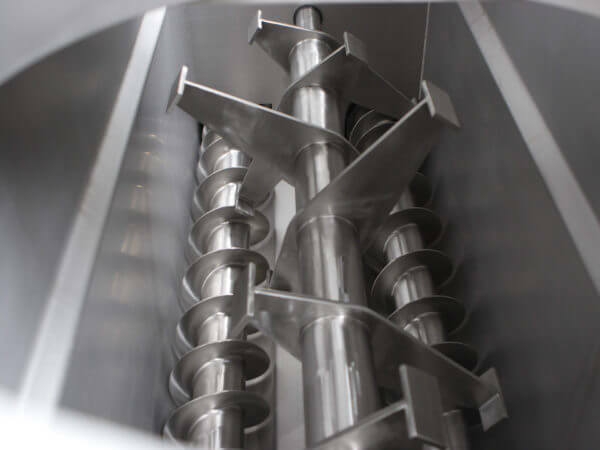 We have vast experience in common solutions such as mechanical transport (screws, vibratory trays, conveyor belts, AGVs etc.) as well as pneumatic transport for solids and pumps for liquids. 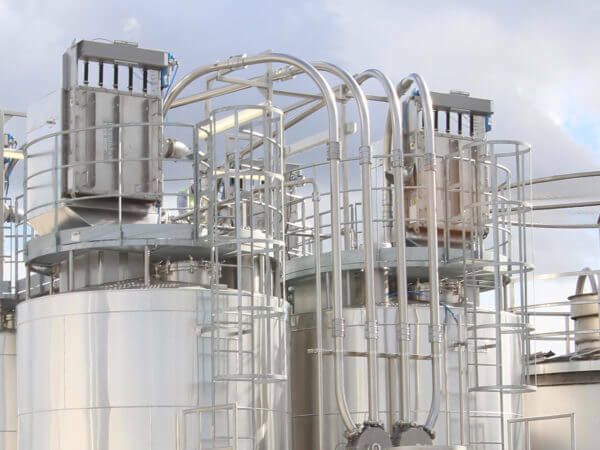 In fact J-Tec is a technology leader in this field, with well-equipped test facilities and capabilities in over/under-pressure systems, both in dense and in dilute phase. 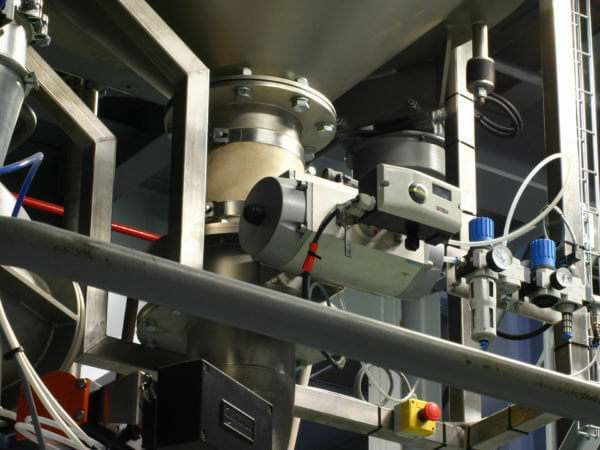 Continuous or batch, volumetric or gravimetric, loss-in-weight or gain-in-weight … accurate dosing for recipe preparation or control weighing for stock management all require different weighing systems. 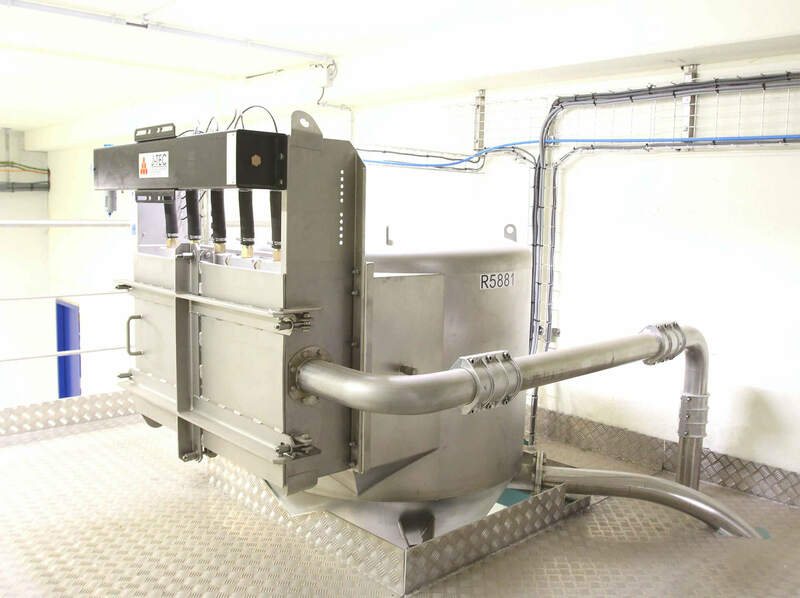 J-Tec is able to guarantee optimal design of the weighing and dosing concept, thanks to its specific expertise in dosing and weighing and its test facilities for trials with liquids or solids. 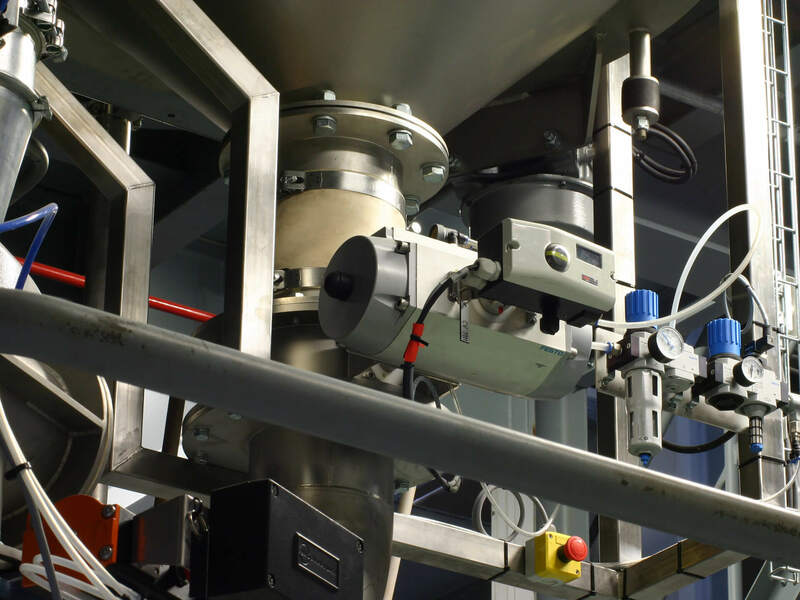 Blending (powders with powders) and mixing (liquids with powders, liquids with liquids) is a frequent activity in the solid and liquid business. 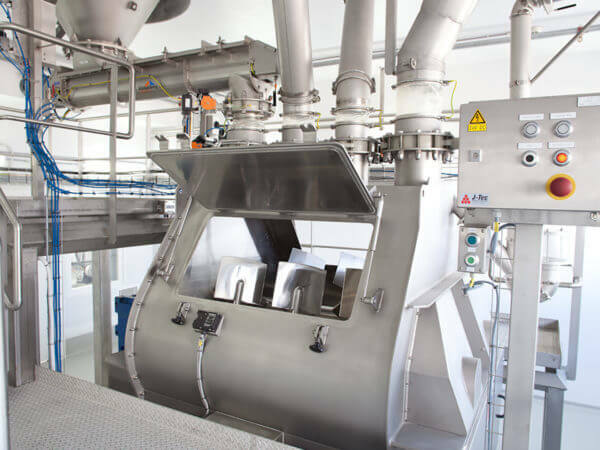 The batch size, the cleanability of the mixer, the energy needed to create a homogeneous mix, continuous or batch … these and other parameters determine which mixer best suits a particular application. 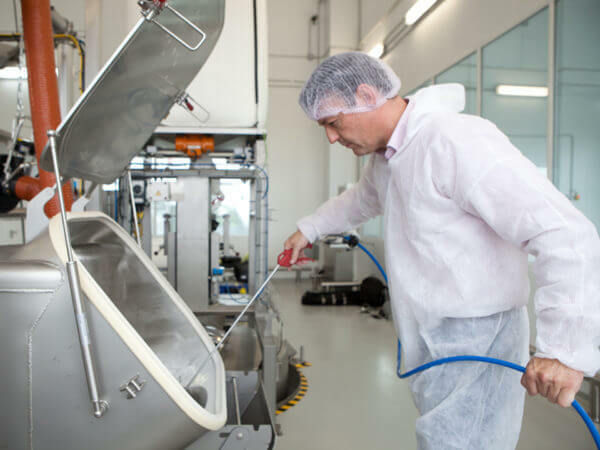 We select the right blender or mixer based on your product expertise and our know-how in the existing technologies, tested in our lab, to guarantee the best solution. 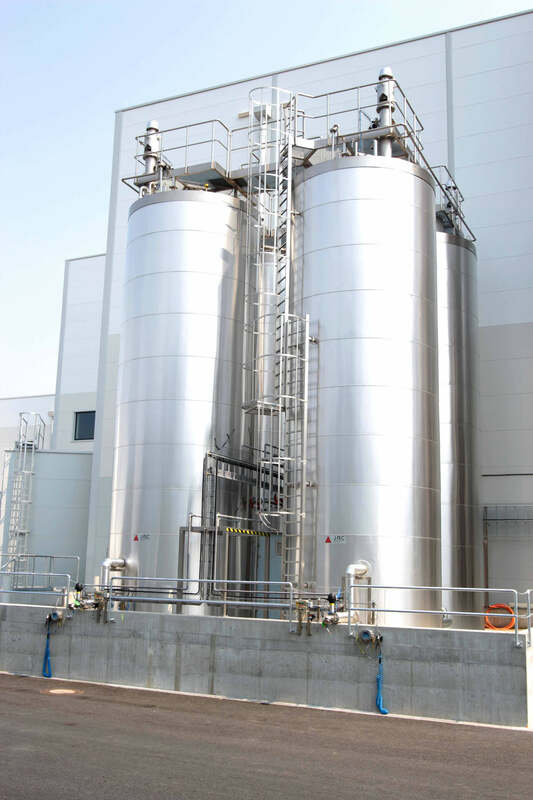 Both the chemical as the food industry are confronted with higher demand for flexibility and shorter change over times. 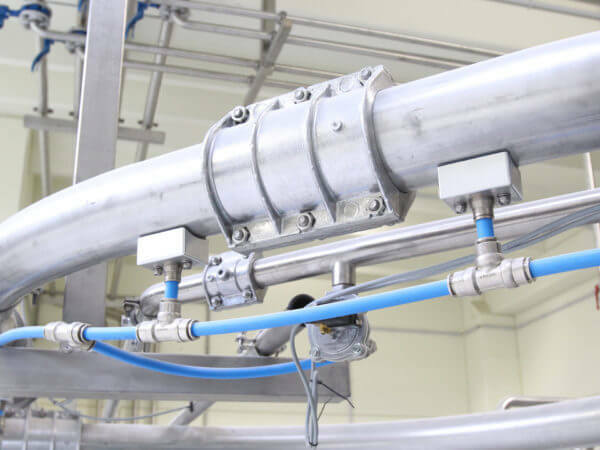 A well-selected cleaning methodology like dry cleaning, washing in place (WIP) or cleaning in place (CIP) has a huge impact on the operation costs (OPEX). With all J-Tec’s experiences in building installations and analyzing the operational costs of these installations, our solutions are interwoven with creative solutions to obtain these short change over times. At J-tec, the accessibility and the cleanability of the installation already starts at the conceptual design phase.